Extreme temperatures can affect many parts of your vehicle including your brakes and tires. Come in and receive a free Tire Rotation and Brake Check to make sure your vehicle is safe during the winter months. We are equipped to handle all major & minor repairs as well as complete automotive maintenance on all foreign & domestic vehicles. From basic maintenance, such as an oil change, to more complex car repair issues like brake repair and transmission service, we are able to accommodate all of your automotive needs! P.E.P. 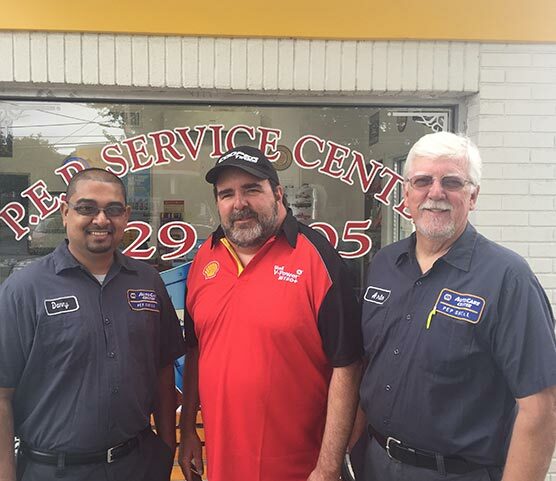 Service Center has been providing outstanding auto repair and maintenance since 1979 for both import and domestic vehicles. All of our technicians use the latest in computerized diagnostic equipment to provide the highest quality service possible. We offer factory scheduled maintenance packages at all mileage levels and many other auto repair services such as brake repair in Oceanport NJ. P.E.P. I don't bring my cars anywhere else. Honest guys and fair pricing. 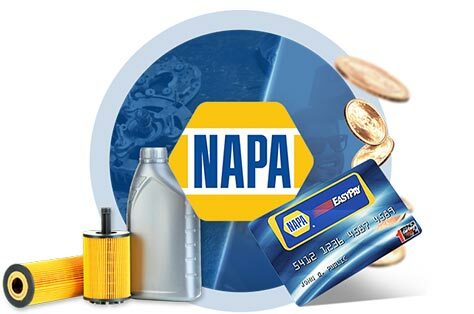 6 and 12 Month Special Financing Available* on purchases of $199 or more made with your NAPA EasyPay Credit Credit Card at participating locations nationwide.